Big new luxury detached of 450 sq m villa, close to hotels. This 4 level big villa is on walking distance (500 mtr) close to sea and famous ladies beach. This villa for Rent has 4 bed rooms available, also big livingroom with kitchen and 3 bathroom, more toilets, several terraces on each floor and roofterrace with seaviews. Furniture for holiday seison is available. 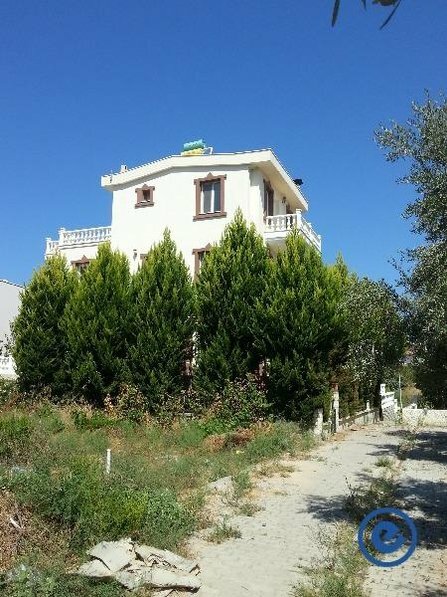 This villa from Dutch owner is for rent in Turkey, Aydin, Kusadasi, Kadinlar Denizi Mah, Nihavent.